If you would like to become involved in macro photography, you must have the right equipment available. Having an SLR, or preferably a DSLR, is your starting point. However, expert macro photographers like Elvis Dzebic will tell you that even the best camera will only be able to take you so far. Yes, these cameras give you very impressive results and are essentially a cheap alternative to getting lots of professional gear, but they aren’t sufficient. If you can’t afford a lot of professional gear, but you still want to be able to take some cracking shots, then you need to get a few extension tubes. This is much cheaper than a macro lens, and they deliver very impressive results. Very simply, they push your lens further forward, which means you can focus far more closely on an object, even if it is much smaller. Now, an extension tube will never be as good as what a true macro lens will be, but the results are adequate to say the least. Plus, if this is your first venture into macro photography, you would rightly be reluctant to invest in expensive equipment that you may end up barely using. One thing to remember is that the vast majority of extension tubes do not have electrical contacts, unless you want to pay quite a bit more (as much as the cost of a true macro lens, in fact). The result of this is that you will only be able to use your manual focus. Sometimes, you will even have to take pictures in the “wide open” setting. This means that you choose the largest aperture possible for your particular lens. As a result, your depth of field is likely to be very narrow. Furthermore, extension tubes have another big problem, which is that they increase the distance between the lens and the body. Once that distance is increase, you will need longer exposure if you are to attract enough light to the shot to make it look beautiful. As a result, you will have to have a tripod and preferable a remote. 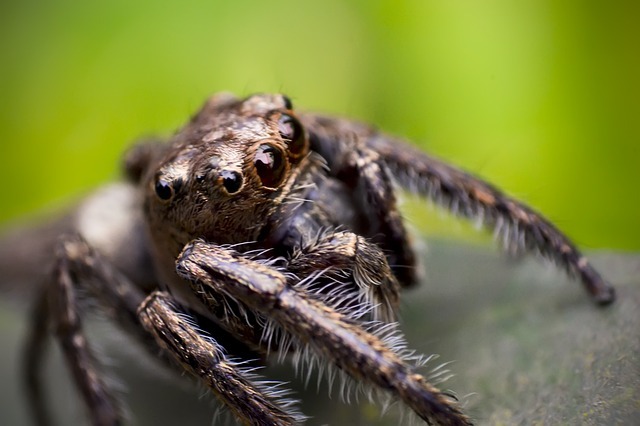 It is nearly impossible to take beautiful macro shots with an extension tube if you are on the move. Extension tubes are available from a range of different locations and only cost about $10. Plus, you usually get them in sets of three, giving you three choices in terms of how much you want to extend your lens. They do not have any optics or electronics, which is why they are so affordable. And if you’re not sure about how well the shots will turn out, take a look on DeviantART to see what other people have been able to do with it. Photography doesn’t have to be an expensive hobby, so long as you are aware of what tools are out there, and what their limitations are.